Buying a small second home or apartment building to rent out to others can be a great way to generate extra income. With many tenants, issues usually don’t arise. The job of overseeing their concerns isn’t a typical 9 to 5 schedule, giving you flexibility. While you can have flexibility, renting out a property comes with responsibilities. Many tenants can threaten legal action if their expectations are not met. If you’re renting property out to someone, be sure to follow these guidelines to avoid potential threats of litigation. If you’re renting a property, it’s important to know what rights your tenants have, as well as what rights you have as their landlord. Housing laws vary by state, so be sure to do your research before renting out living space to anyone. As you interview potential tenants, be sure to share your expectations as well. When you and your tenants know ahead of time what’s expected of each party, it makes everything easier in the long run. You are responsible for any living space you own, even if you rent it to someone else. Renting out a property that is dangerous to someone’s health or well-being can lead to legal trouble. No one wants to live anywhere that’s built with rotting wood or other dangerous materials. Stay up to date on the condition of your property to quickly fix any problems. In addition to the point above, solve any issues the property may have immediately. If your tenant needs something, such as a leaking pipe repaired or a new railing for stairs, give them an immediate response. Make sure they have multiple, easy ways to contact you, such as phone and email, and be responsive. When they voice a concern, set a time to inspect the issue and stick to it. When you present yourself as concerned and actively listening, you appear more reasonable and they have less reason to take legal action. There’s two important things to remember above all when you rent to someone. 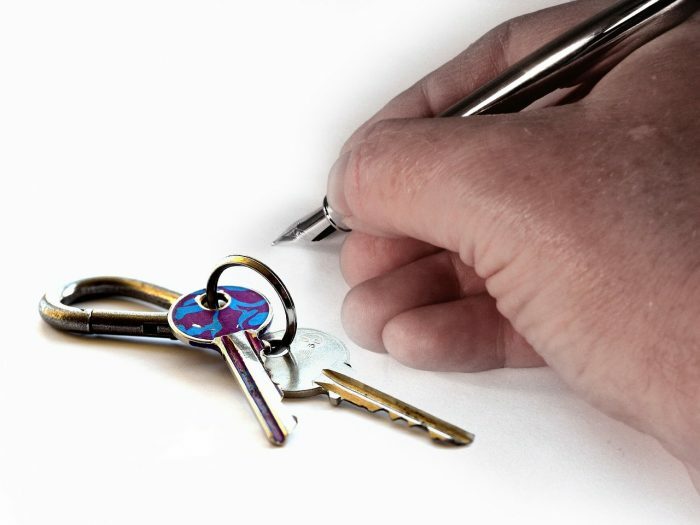 The first is that before you hand anyone the keys to your property, have your terms laid out explicitly for them. If they sign any paperwork agreeing to your terms, such as due dates on rent or if you don’t allow pets to live with them, you have the right to enforce those guidelines. Being vague and making up rules arbitrarily during a lease helps no one. The second thing to remember is that your tenants are people. If you have an issue that needs to be resolved, talk to them. Most people are reasonable enough that they can talk calmly about an issue and resolve it early on. Additionally, if you have multiple tenants, be sure to treat everyone fairly. Denying one tenant leeway or perks that you gave another can lead to discrimination charges. When it comes to issues that arise between you and your renters, most are small and easily avoidable. With some simple pre-planning and communication, you can address any issues and potentially avoid a visit to the courtroom.